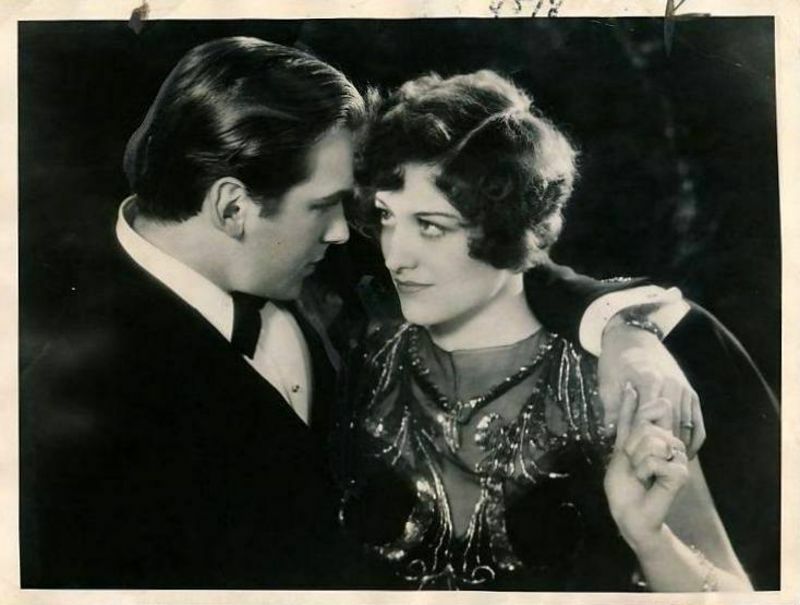 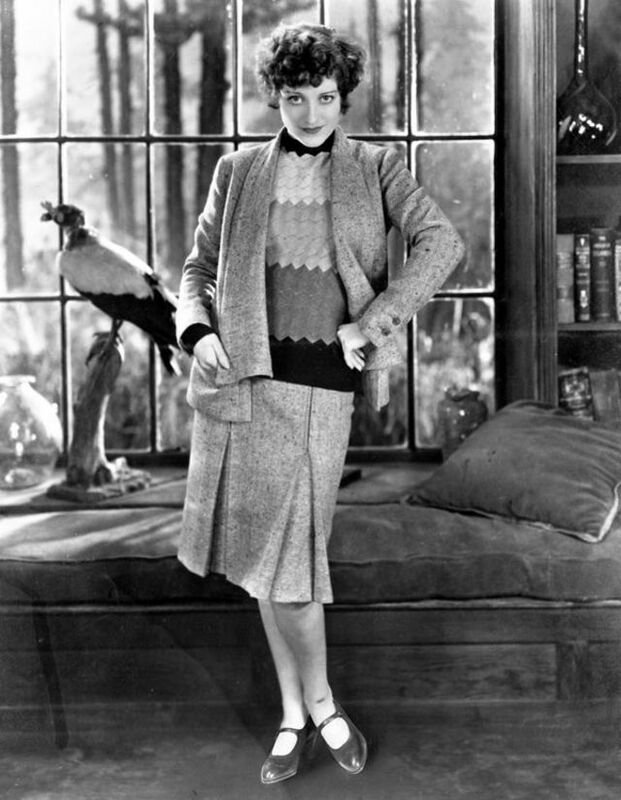 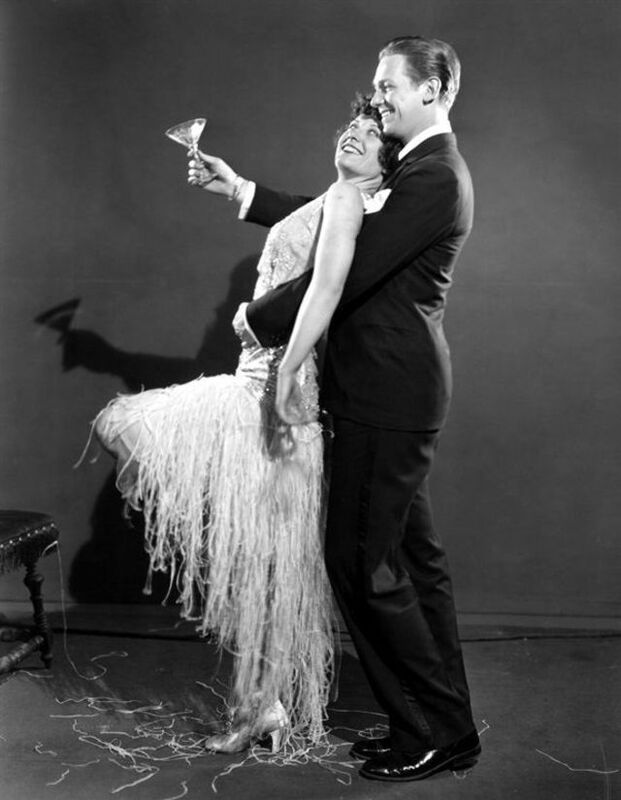 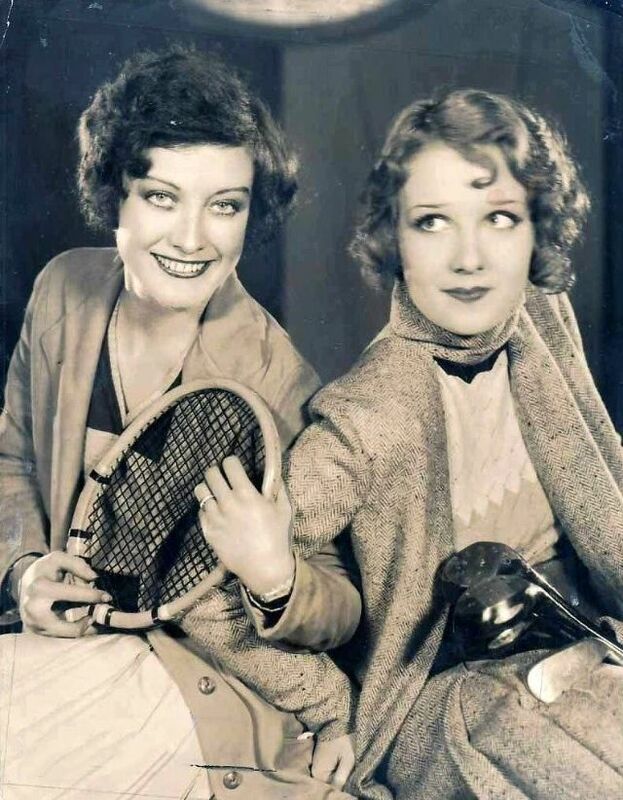 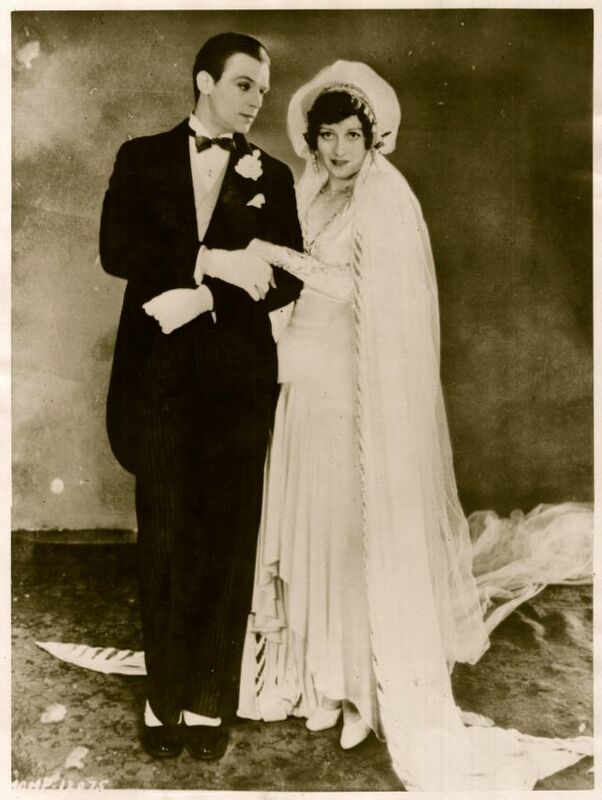 Our Modern Maidens is a 1929 American silent drama film directed by Jack Conway. 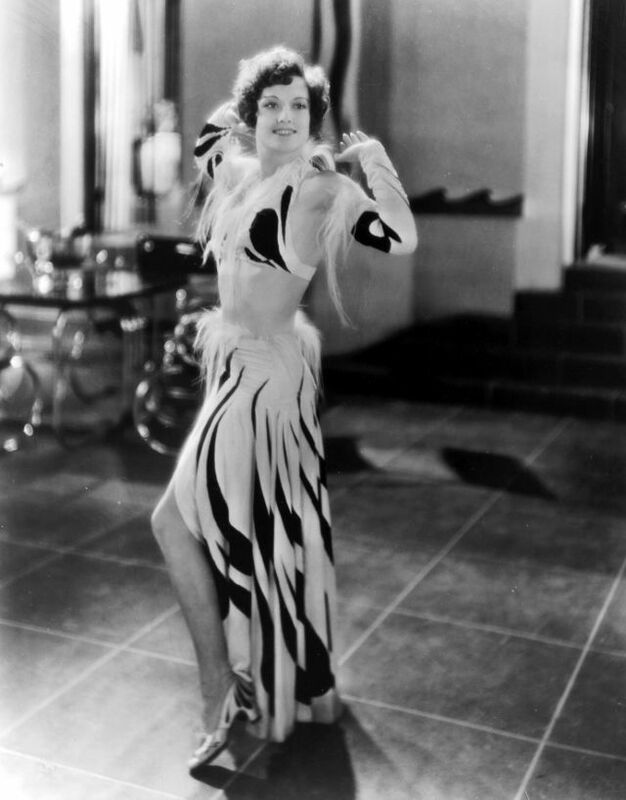 Starring Joan Crawford in her last silent film role, the film also stars Rod La Rocque, Douglas Fairbanks Jr., and Anita Page. 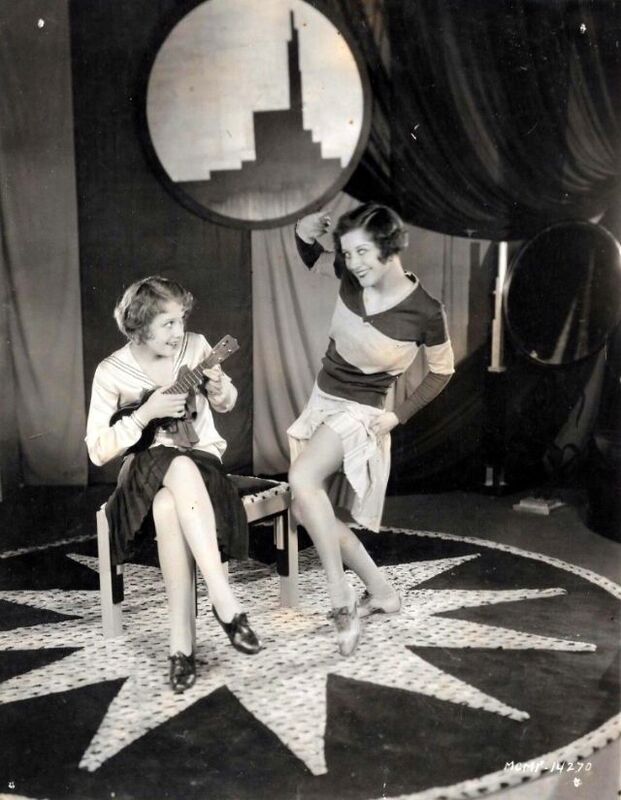 Our Modern Maidens has no audible dialog, but features a synchronized soundtrack and sound effects. 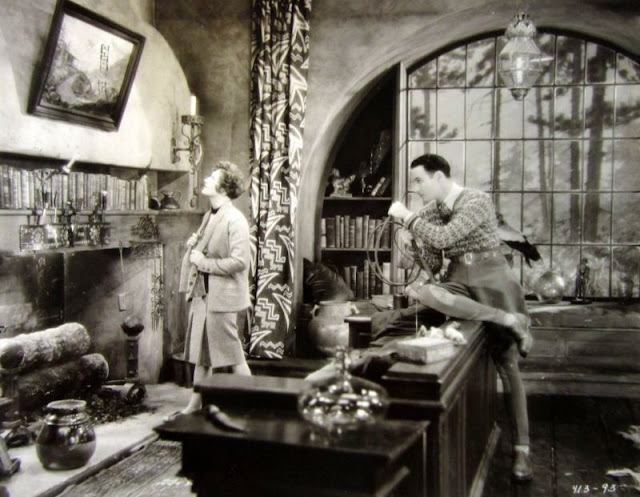 According to MGM records the film earned $675,000 in the US and Canada and $182,000 elsewhere resulting in a profit of $248,000. 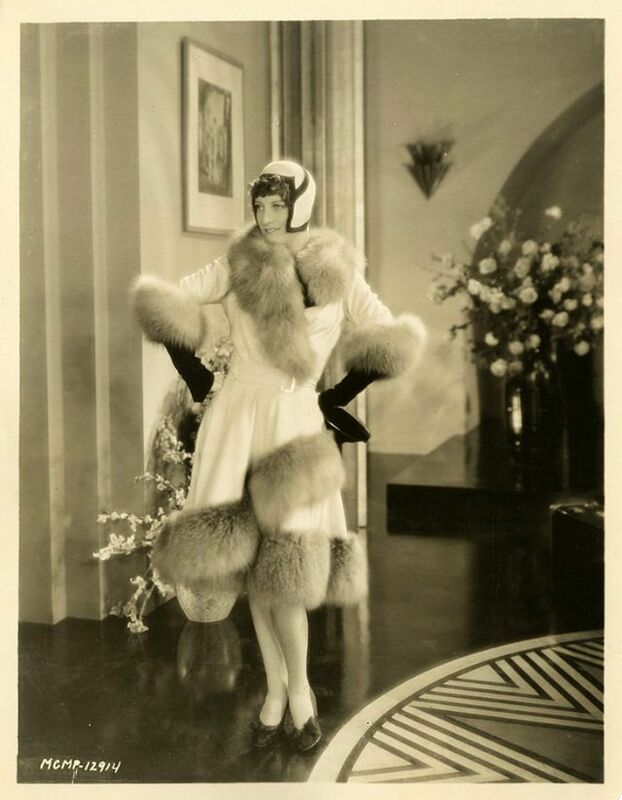 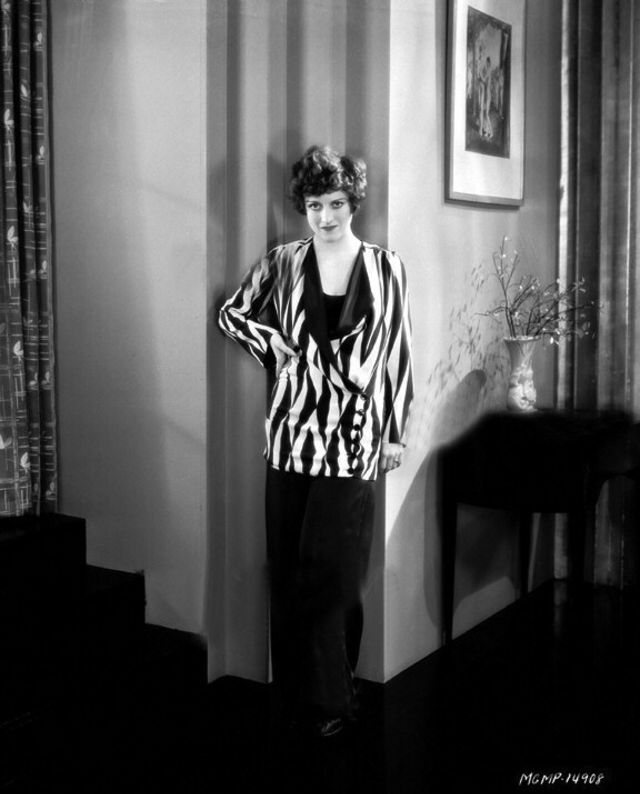 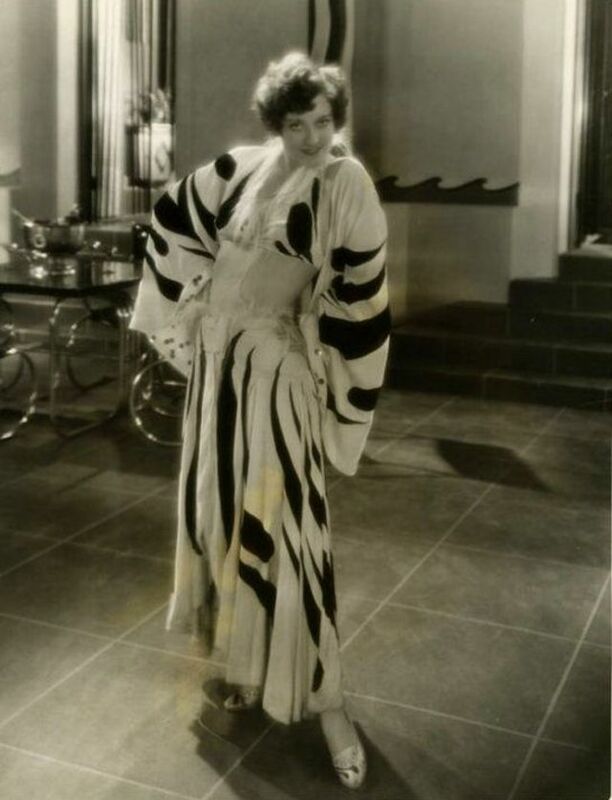 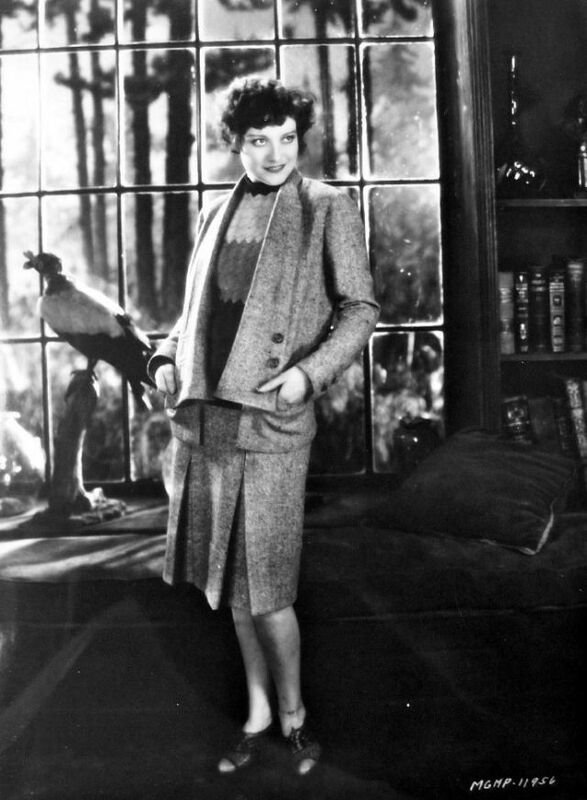 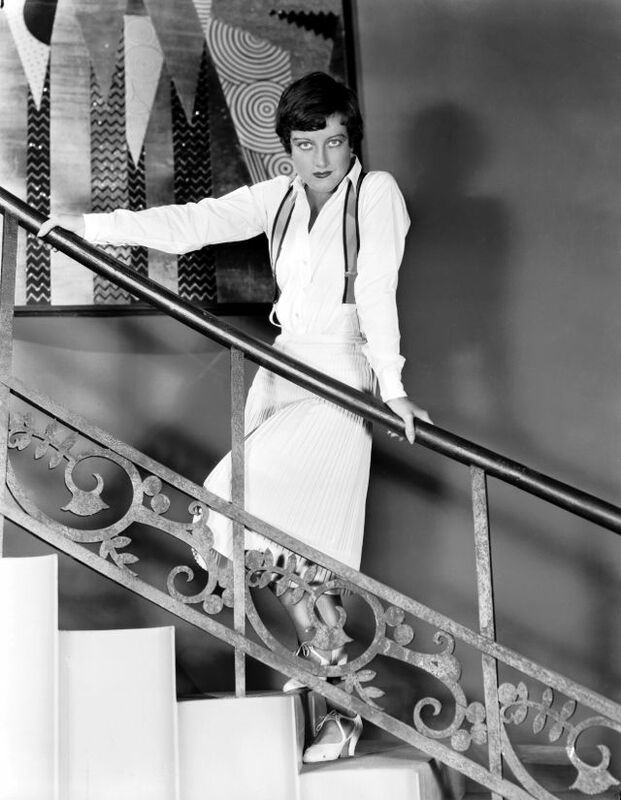 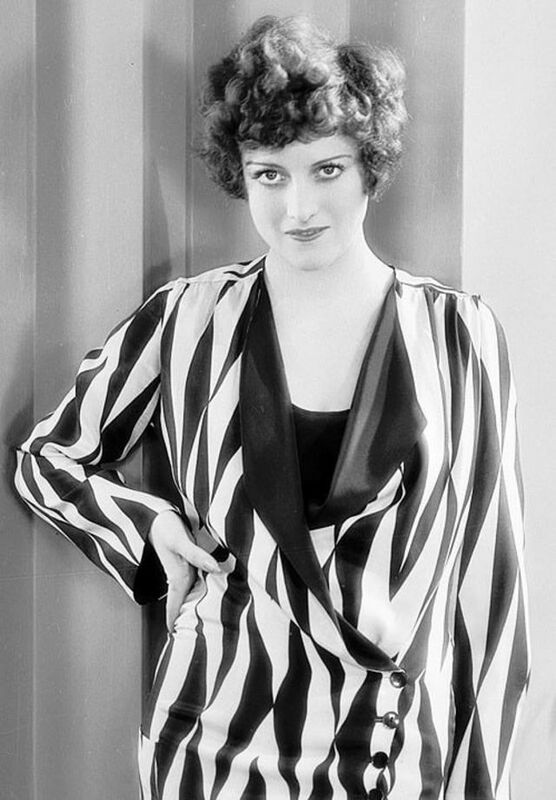 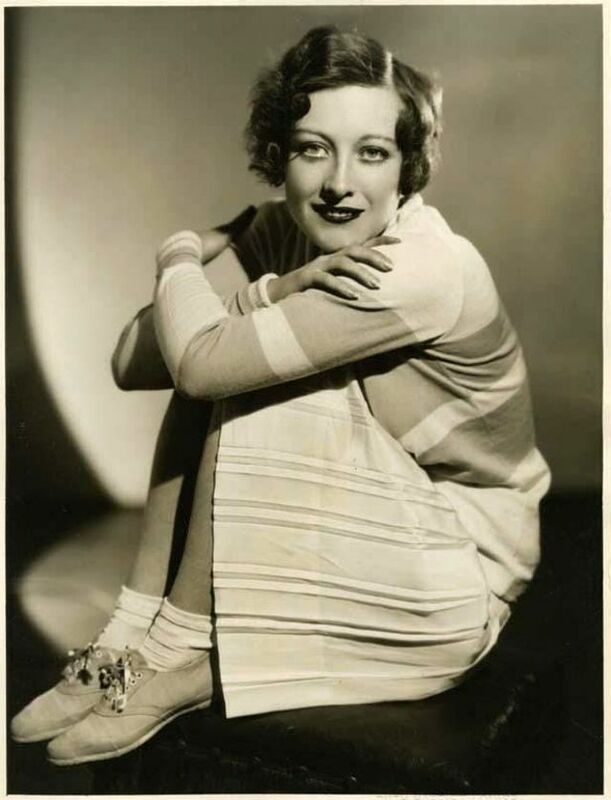 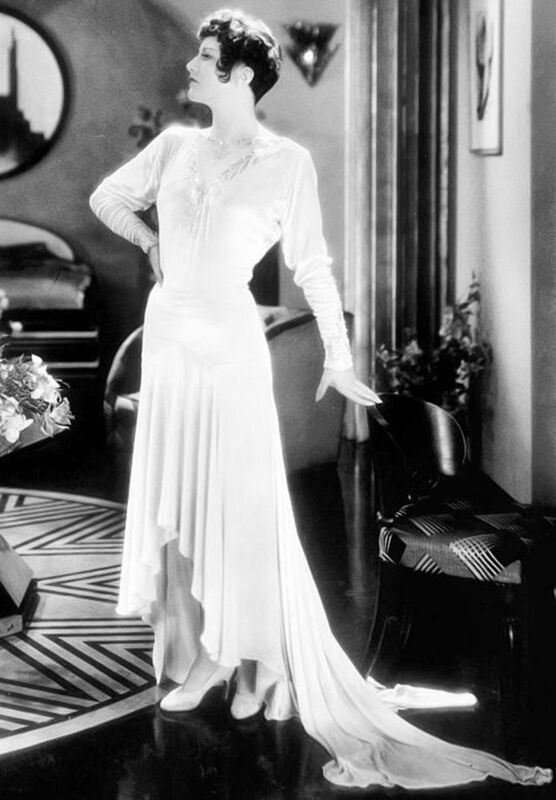 These beautiful photos that show portrait of Joan Crawford in her last silent film Our Modern Maidens in 1929.